Through performance, photography, choreography, video, and writing, Gerard & Kelly upend the discipline of dance and its relation to the visual arts while remaining resolutely within its boundaries. By taking cues from conceptualist dance of the 1960s and 1970s, strategies of appropriation and institutional critique of the 1980s and 1990s, and more recent developments in queer theory, Gerard & Kelly question traditional assumptions of gender and sexuality. In You Call This Progress? (2010), Gerard & Kelly respond to heteronormative assumptions of romantic dance by restaging Tino Sehgal’s The Kiss with a trio of male dancers whose folding, caressing, and entwining bodies are cued by the 12-minute sound score. 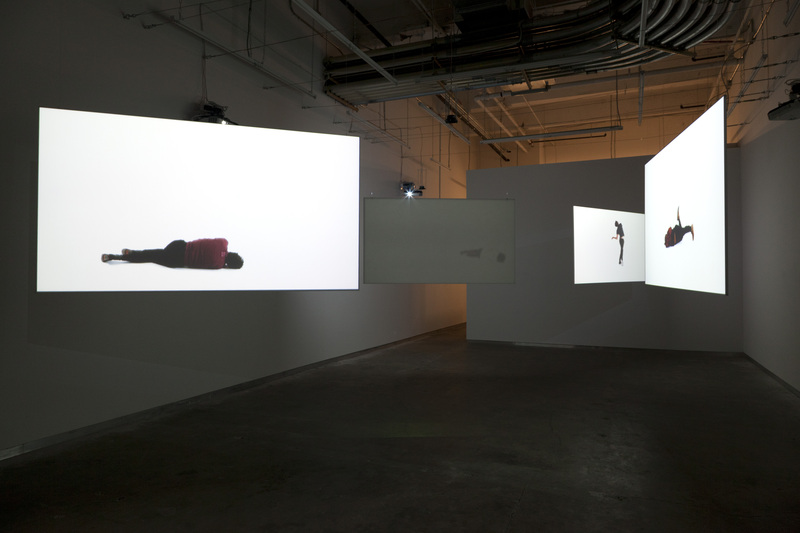 Building on the performance, Reusable Parts/Endless Love (2011) continues this line of questioning while addressing the previous work’s absence of transgender or female/female couples. 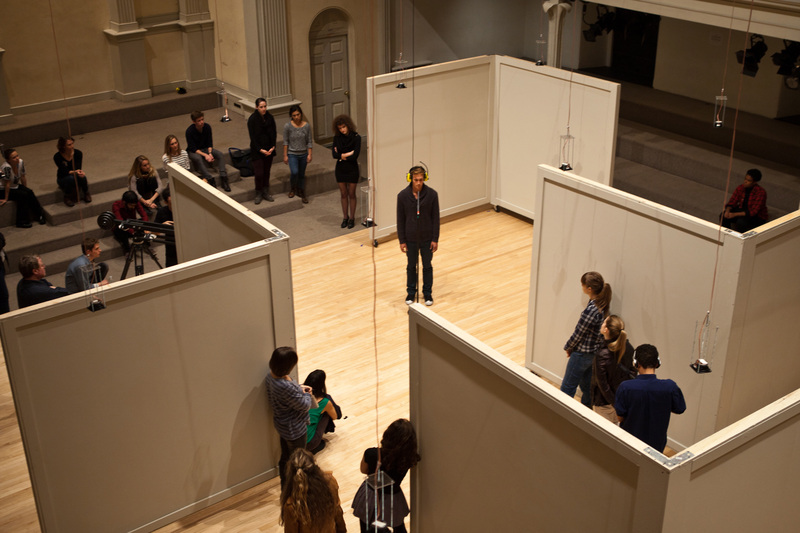 In the six-person performance installation, all participants at times occupy and enact both the “he” and “she” of the narrative. Here, as in other works, Gerard & Kelly refuse the idea of a unified, coherent identity, suggesting instead that gender and sexuality are always precarious and contingent and never as fixed as their representations.